By special request this page has returned, and I am honored to do so. 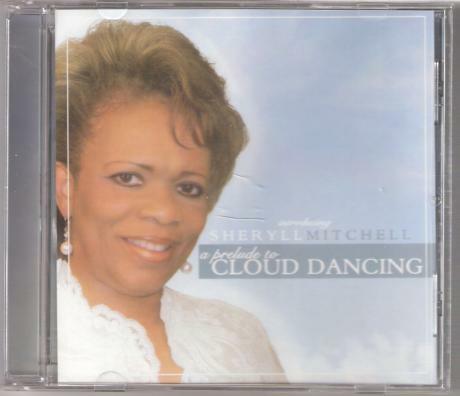 CD - Cloud Dancing (see CD cover below) -Track 4 -To Worship You, Sheryll Brooks Mitchell - Lyrics, Rev. (E. T.) Templeton - Music. Sheryll is Mentor Joan Burns Brooks' daughter. 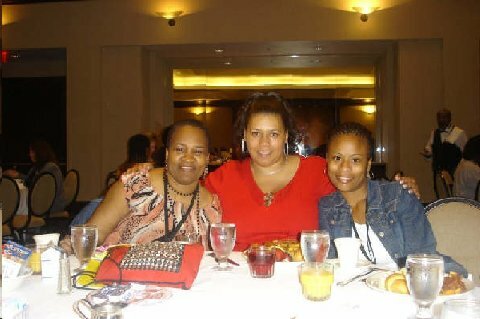 Her immediate family is husband Daniel L. Brooks, Sheryll & spouse Leonard, their son Brooks, and daughter Dandrea Brooks, M.D. Click May You May Blessed link below. WOW! What a WONDERFUL concept.... a day to say "thank you" to the ones we owe so much to... Please consider posting the following (along with attatched photos) on your website in honor of this day. Thank you so much for sharing this with me... I will pass it on to others!!! Kathleen D. Taylor has obtained three national certifications (Certificate of Interpretation, Certificate of Transliteration and NAD Level IV) in American Sign Language issued by the Registry of Interpreters for the Deaf and the National Association of the Deaf. She also earned a Bachelors of Arts in Biology (Pre-Med) from Hofstra University and a Masters of Arts in Rehabilitation Counseling (specializing in Deafness) from New York University. Ms. Taylor has been a professional sign language interpreter for over 12 years having had the privilege of interpreting for several national and international personalities, respected authors, political, social, civic and religious leaders. She has also interpreted for over a dozen Broadway/regional theatrical performances and musical concerts. 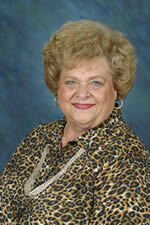 Jackie Bruce has been involved in the profession of interpreting for the past twenty-five years. She presently holds interpreting certificates and/or licenses from the Registry of Interpreters for the Deaf, Inc. (RID), National Association of the Deaf (NAD), and the State of Texas and Alabama. 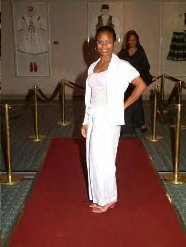 She obtained her Bachelors Degree in Deaf Education from Texas Christian University in Fort Worth, Texas, her Master of Arts Degree in Sign Language Interpretation from Gallaudet University in Washington, DC, and she has completed doctoral work at Lamar University in Beaumont, Texas, and holds ABD status. Ms. Bruce, a former president of the National Alliance of Black Interpreters, Inc. (NAOBI)and has previously served as a member of the National Multicultural Interpreting project in El Paso, Texas, and the Alabama Licensure Committee for Sign Language Interpreters. 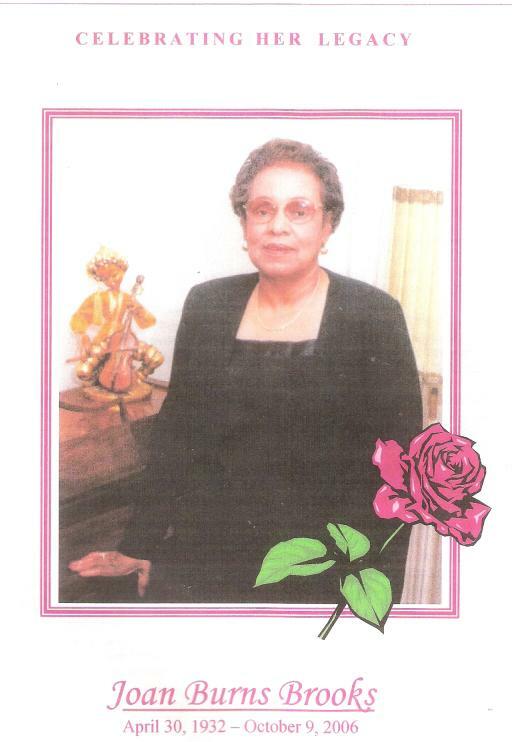 Ms. Bruce is a community and video relay/video remote interpreter, mentor, consultant, presenter, and educator. Tynisha Neely is a recent graduate of California State University at Northridge where she obtained her Bachelor's degree in Deaf Studies-Special Options Four. She currently works for the Greater Los Angeles Agency on Deafness, Inc. (GLAD, Inc.) where she serves as Executive Assistant to the CEO. Tynisha's immediate goal is to become nationally certified with the Registry of Interpreters for the Deaf and eventually work as an Interpreter. It is a joy for me to embrace the concept of mentorship in every sense of the word. All that I AM, as a professional Interpreter, I owe to those who have gone before me, facing the burning sun, so that I might walk the path in the coolness of their shadows. All that I WILL BE is an exact measure of how much I am willing to pay it all forward.